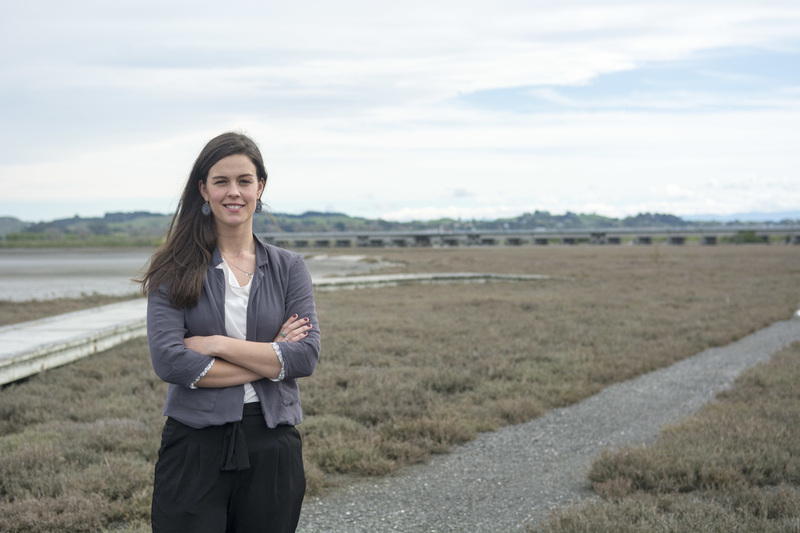 After completing an LLB at the University of Canterbury, Johanna was admitted to the Bar in Napier and is currently a member of our conveyancing team. She maintains a keen interest in other areas of the law, in particular Resource Management. Outside work Johanna spends most of her time renovating her newly purchased home in Napier, staying fit by running the many trails in and around Hawke's Bay and enjoying the food, wine and art the Region has to offer.